Contains: 100g loose leaf tea. Ingredients: Black tea, bergamot granules. 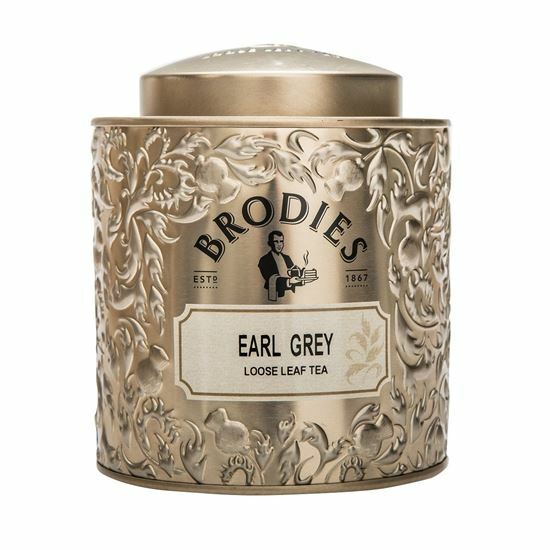 Quintessentially British, this tea takes its name from the second Earl Grey and is distinctive for its elegant flavour, delicately scented with the citrus tang of bergamot. Our blend of fine teas make this a most refreshing brew, to be drunk with or without milk.